Sail the seven seas with one of our swashbuckling Pirate Parties! Your child and their guests will learn everything they need to know to be the perfect pirate and avoid walking the plank. Your special pirate host will keep your child and their guests captivated with tales of life at sea before getting them involved in exciting activities and fun party games with prizes to be won. The birthday child will receive a special gift and there will be the chance to take photographs of the guests with the pirate. 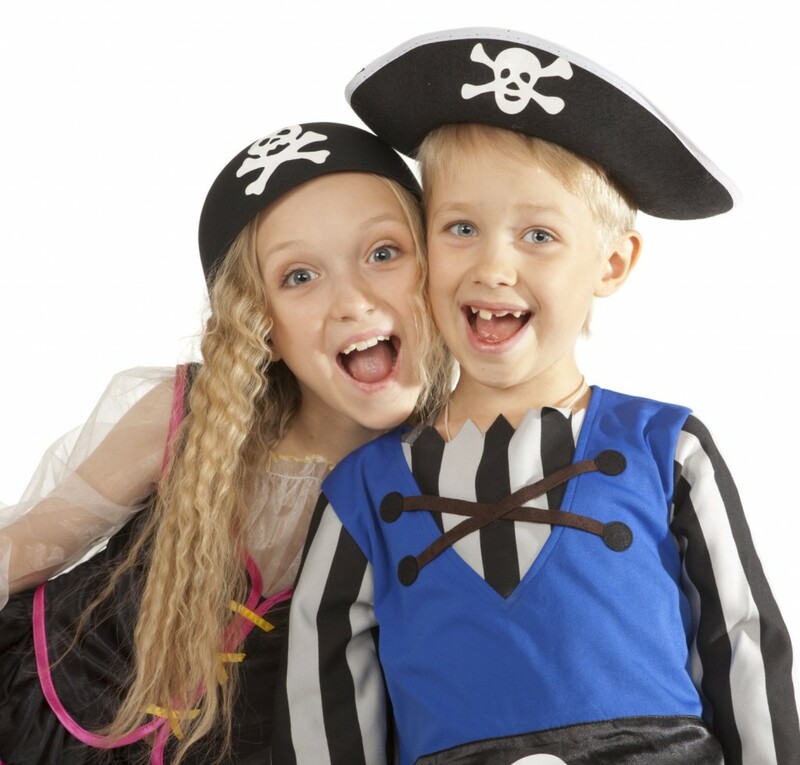 Our pirate parties are ideal for both boys and girls and you can choose between a male or female party host. You can also get the best of both worlds with a special two-hour pirate and princess party. For our party prices, please contact your local Noodle area.